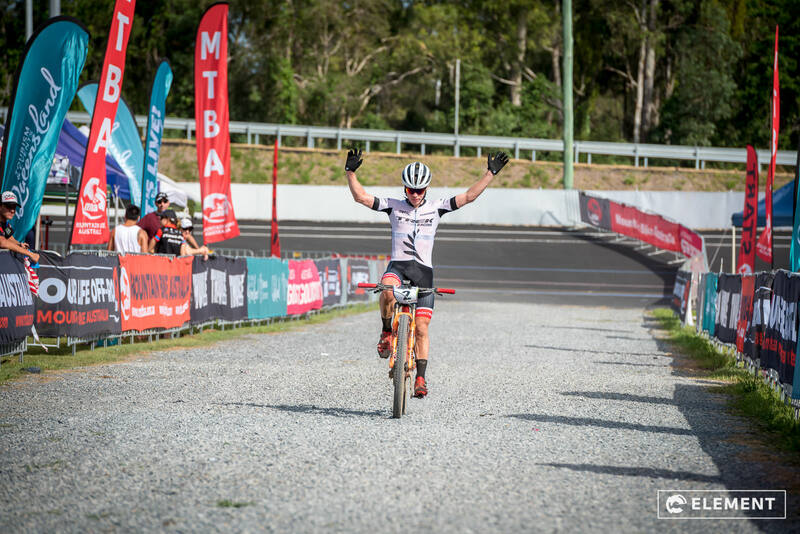 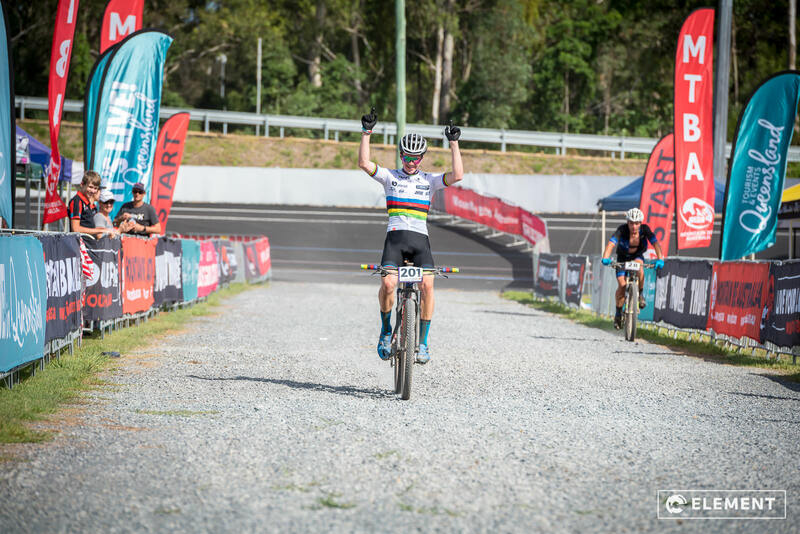 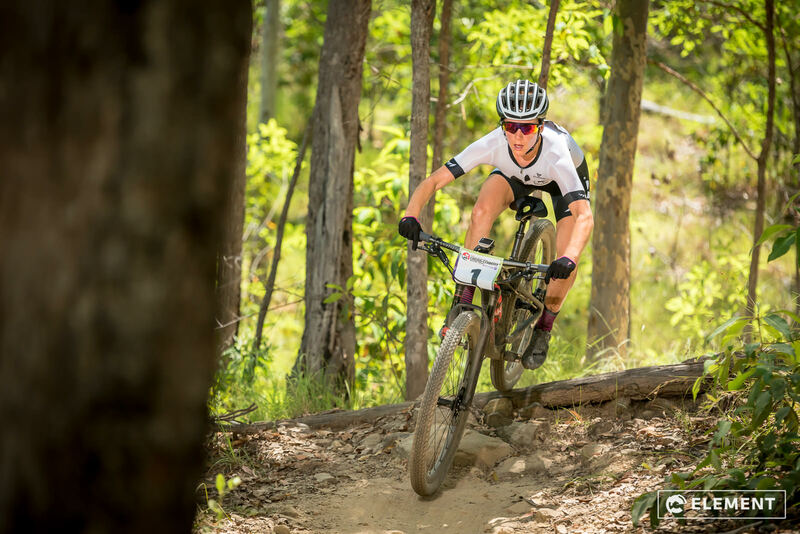 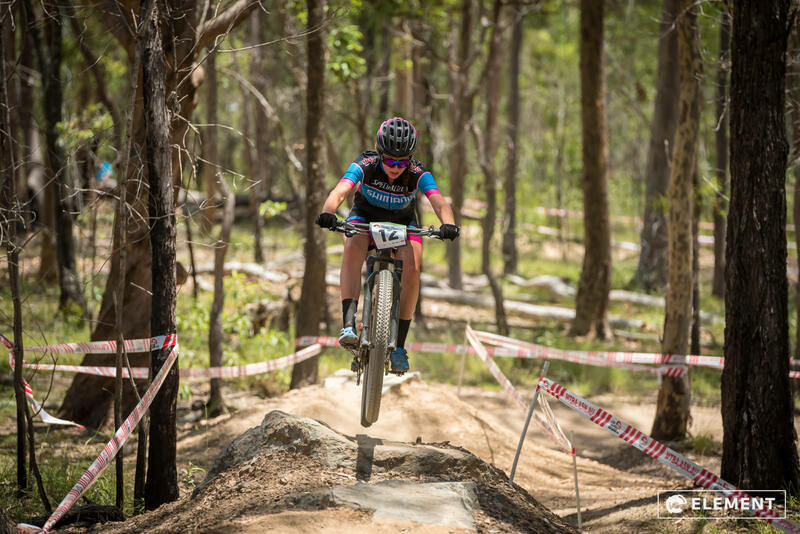 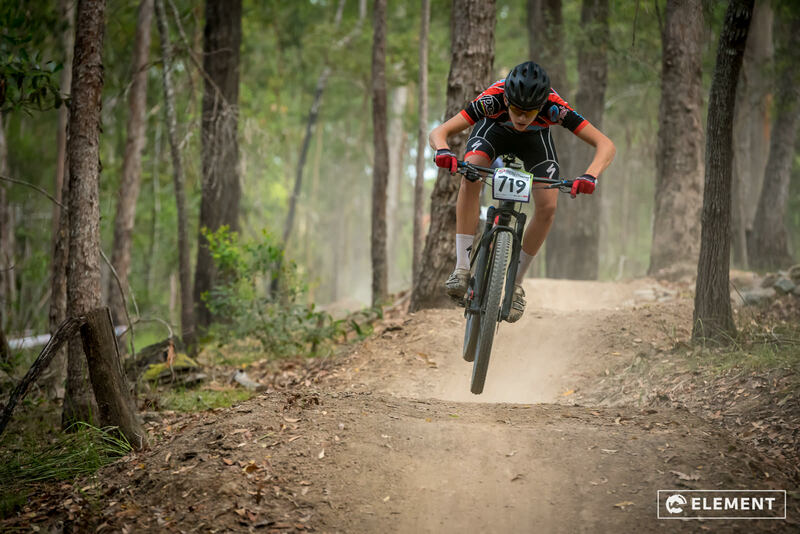 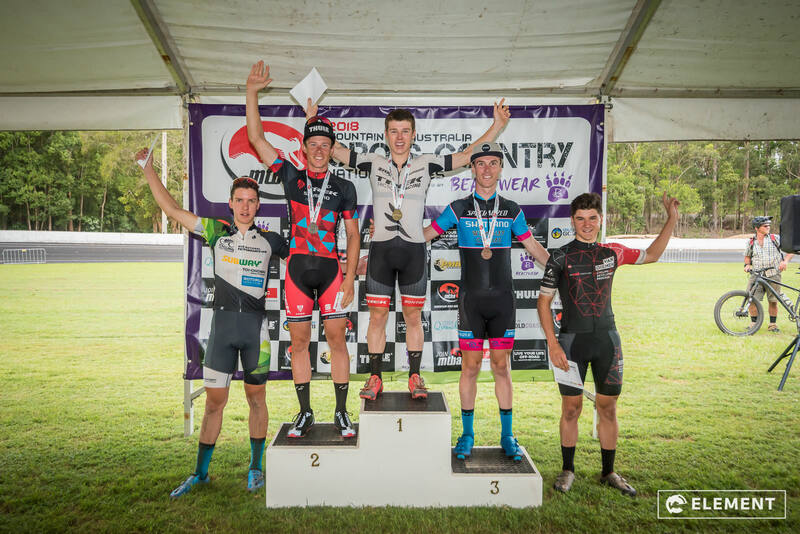 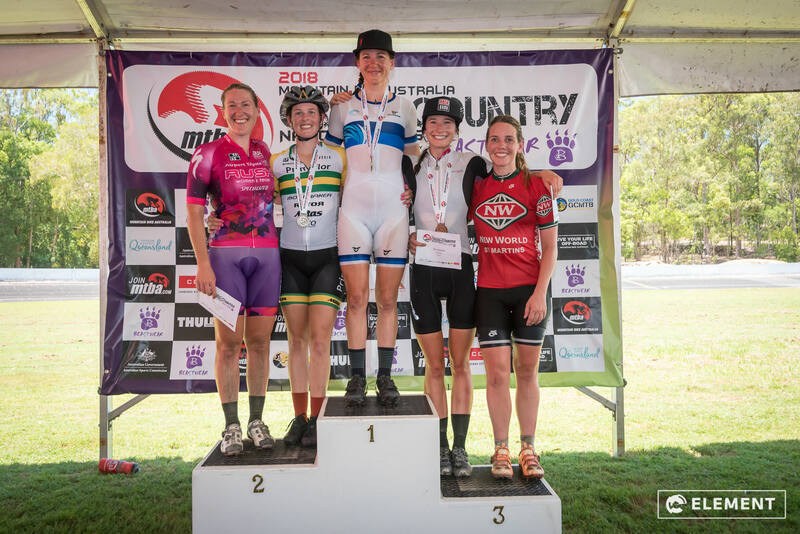 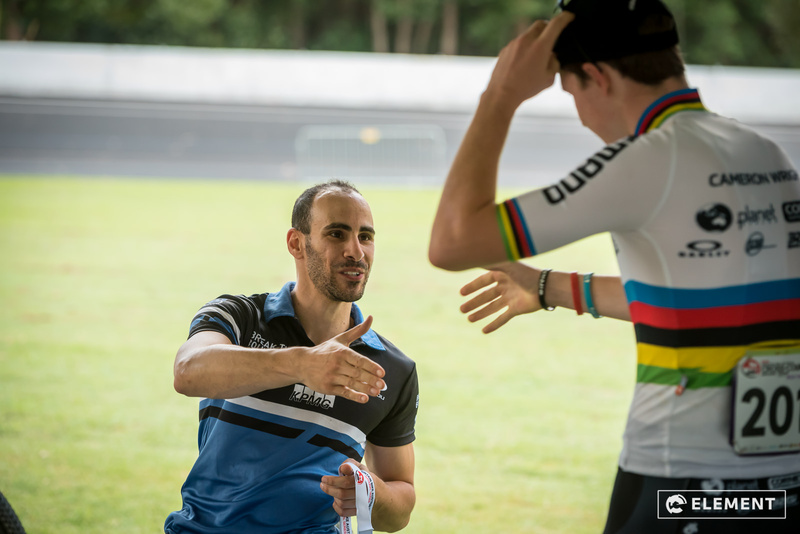 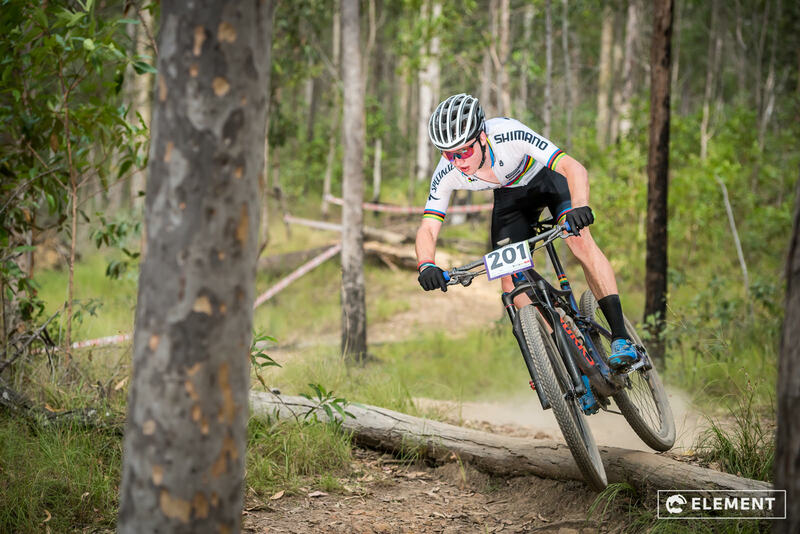 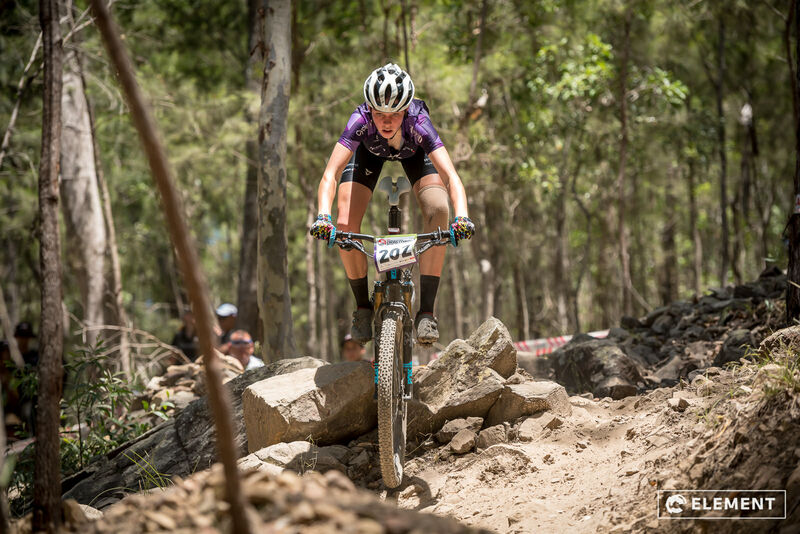 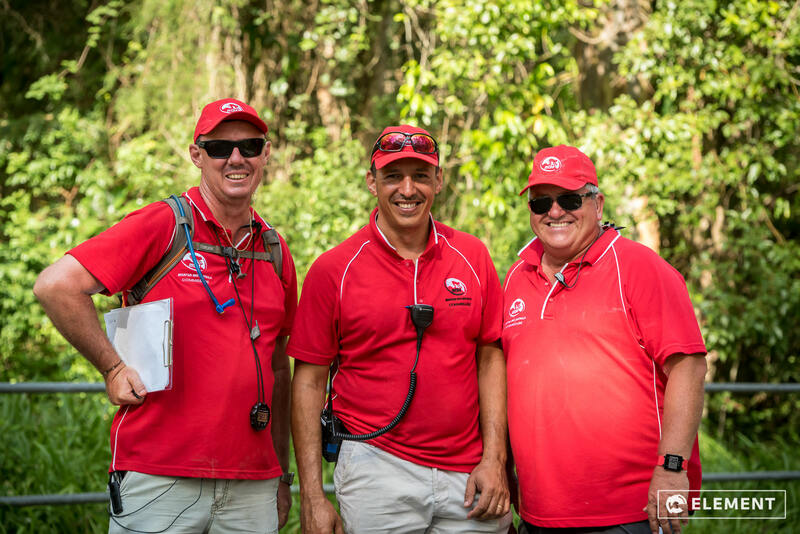 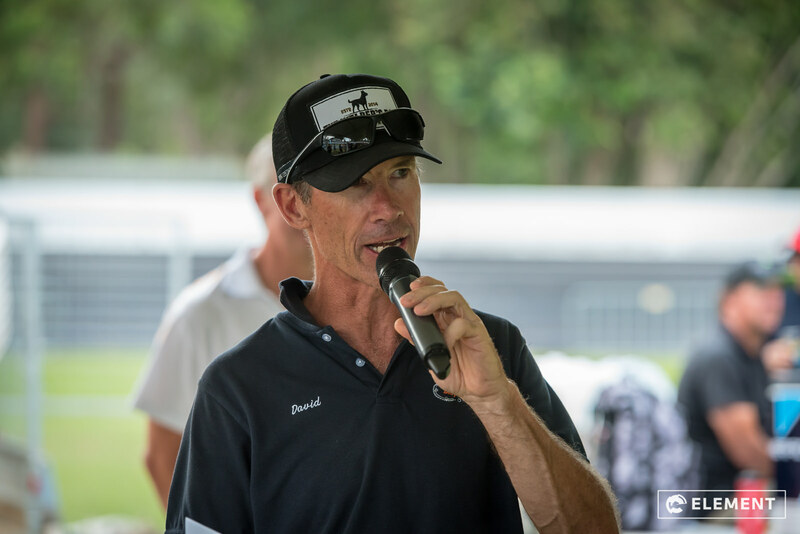 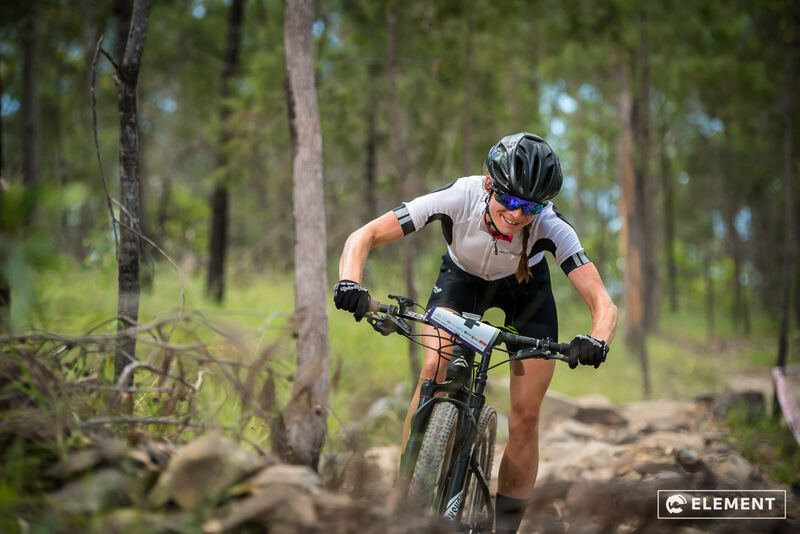 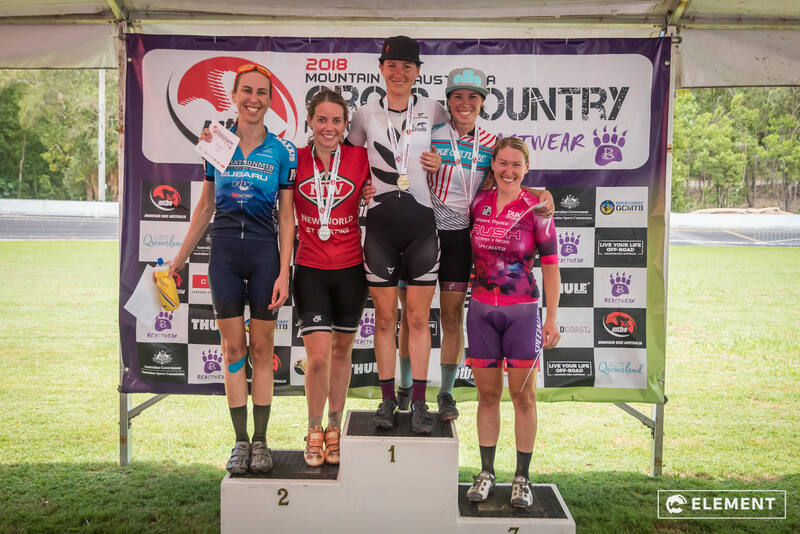 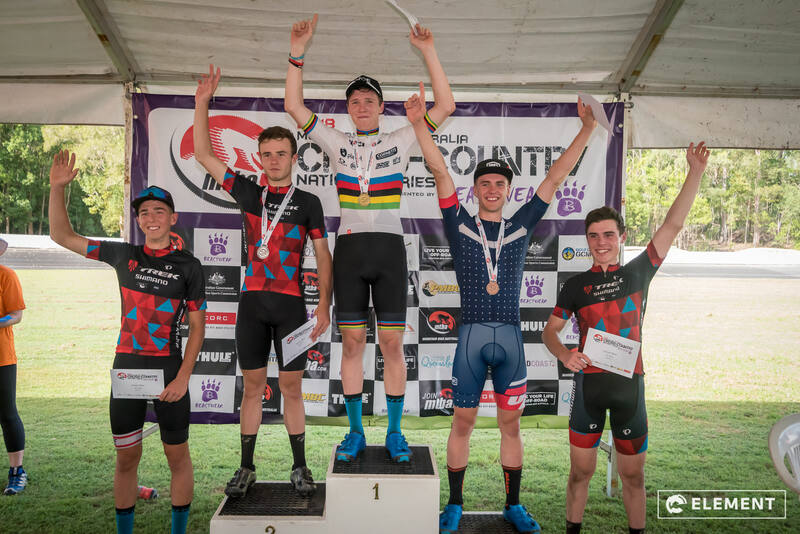 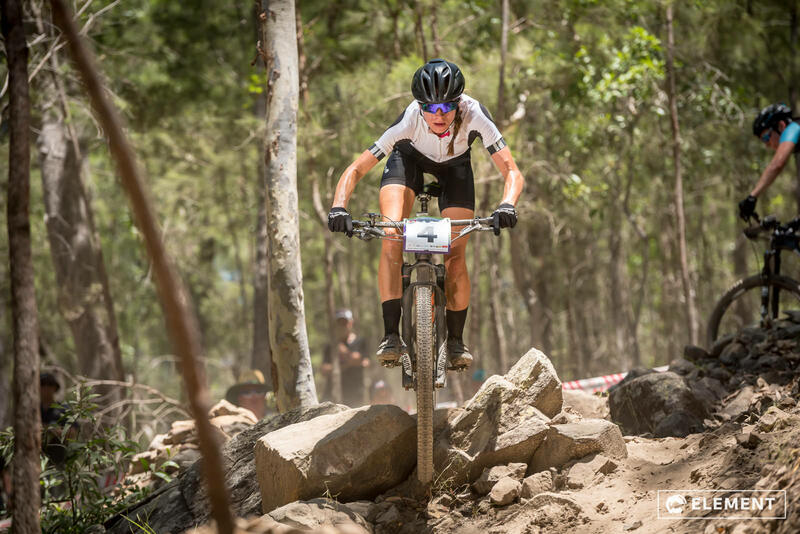 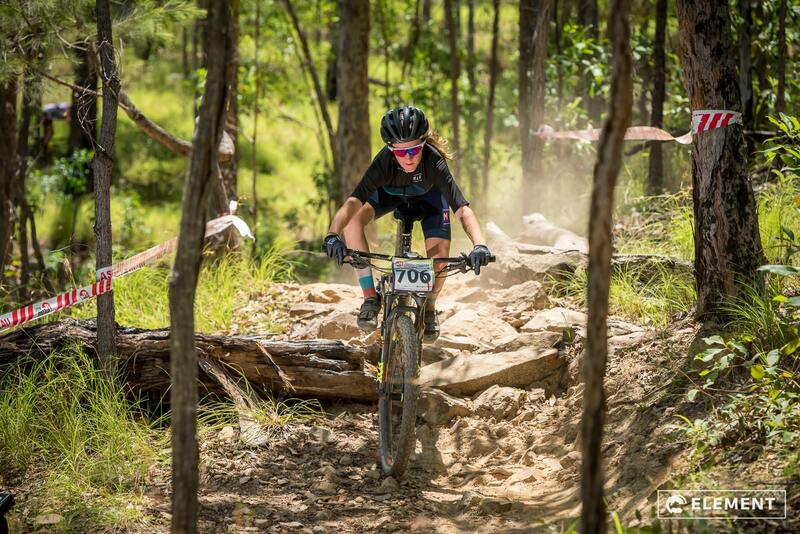 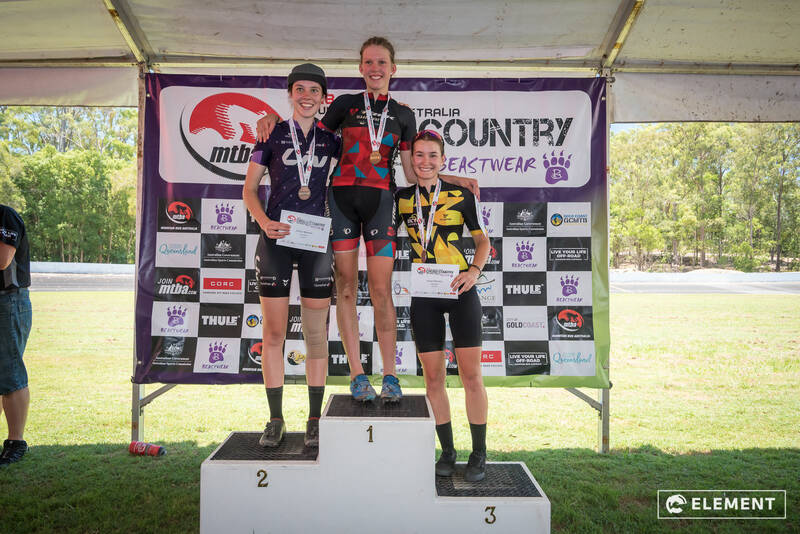 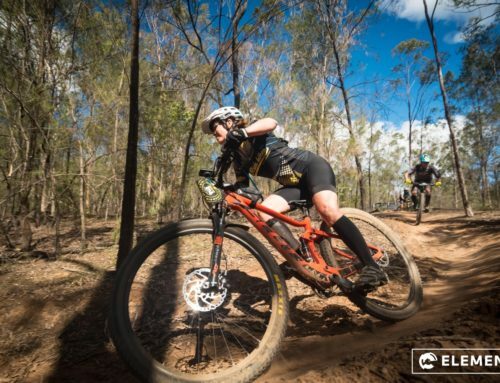 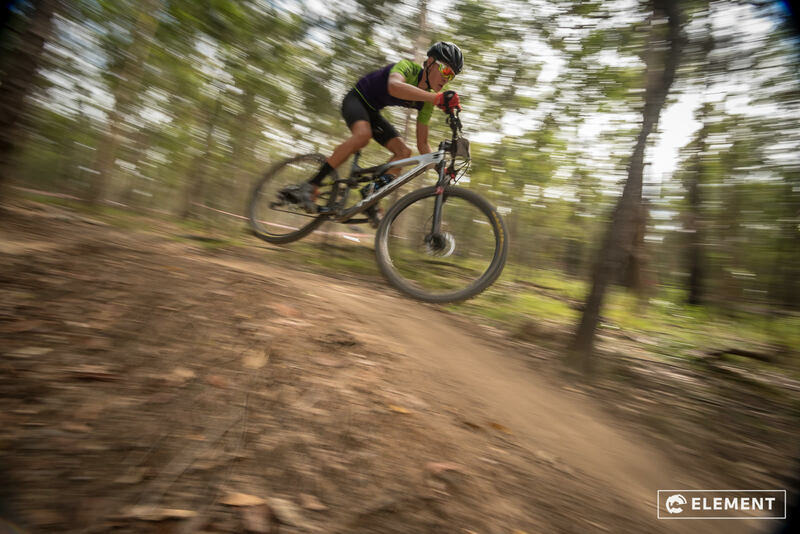 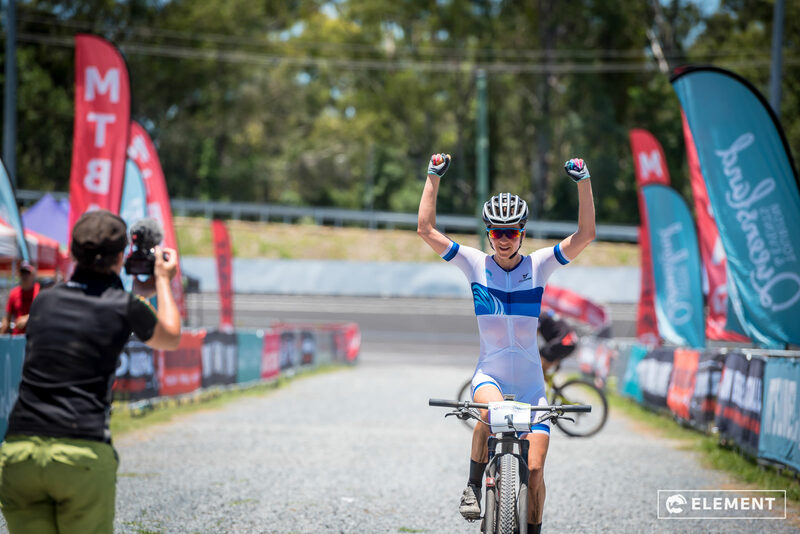 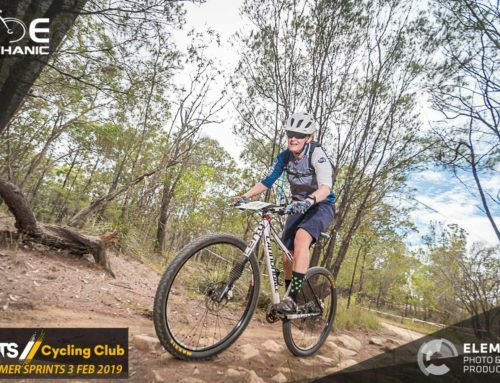 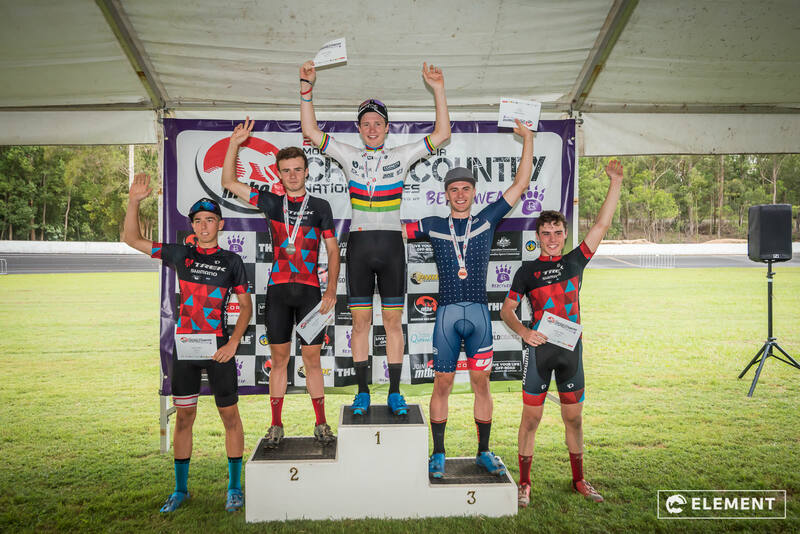 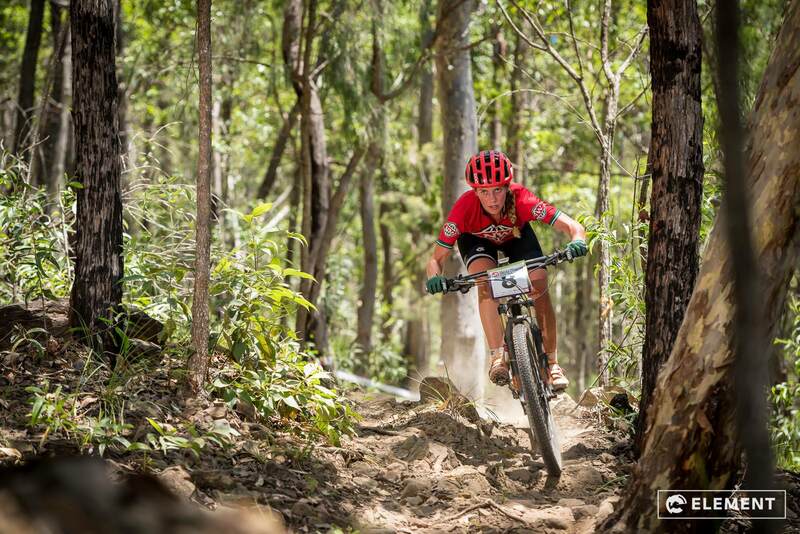 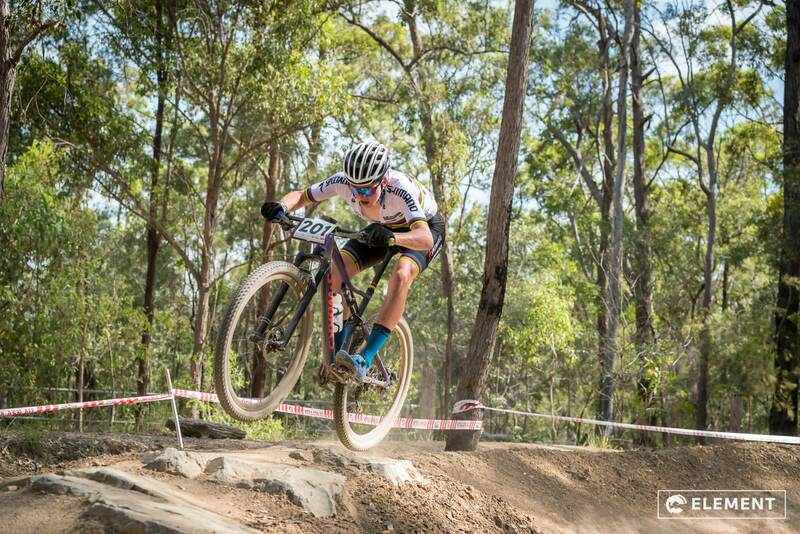 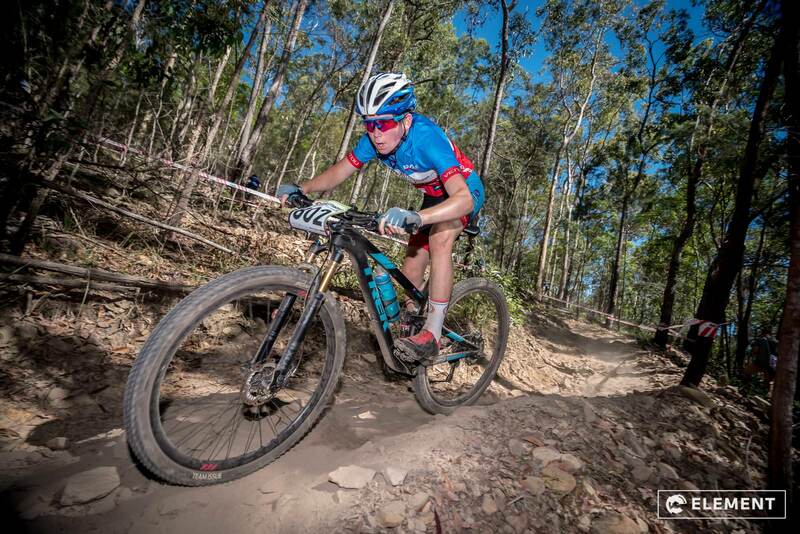 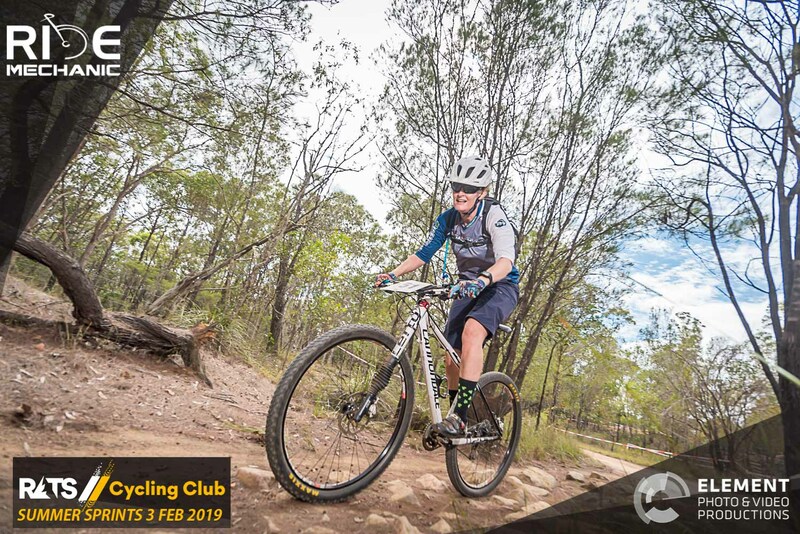 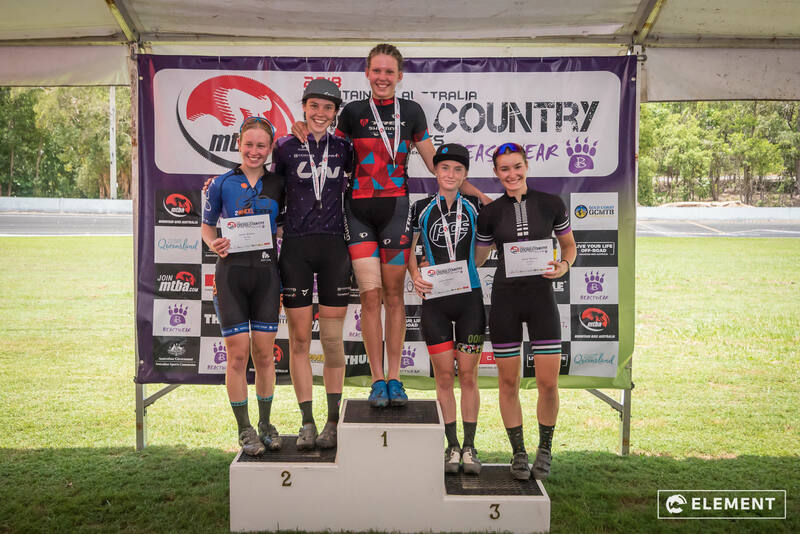 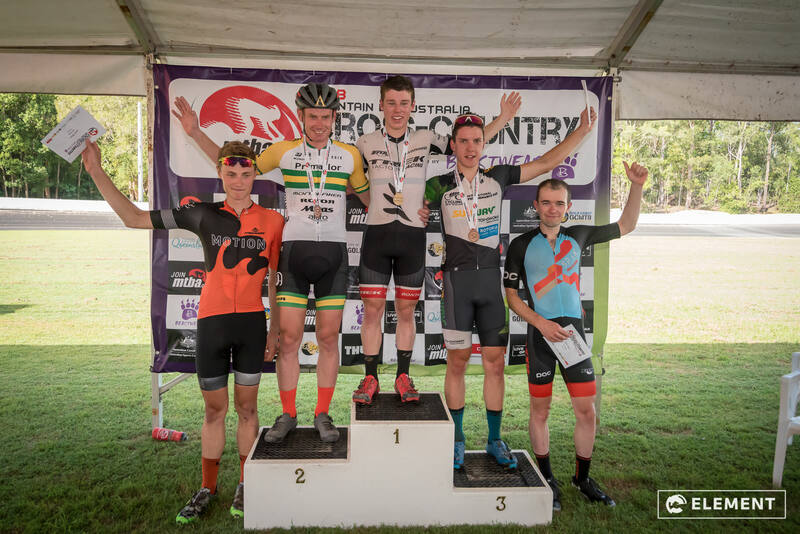 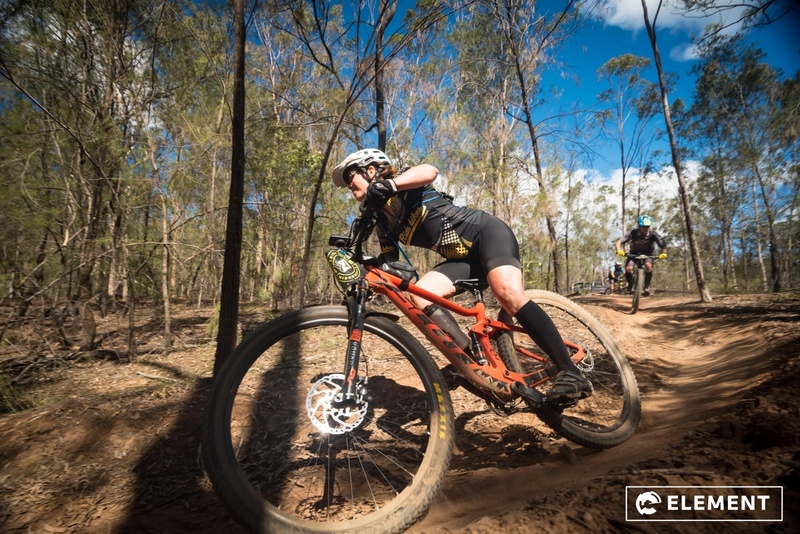 Rounds 3 & 4 of the National XCO Series were held at Nerang, Gold Coast on the 13-14th March 2018. 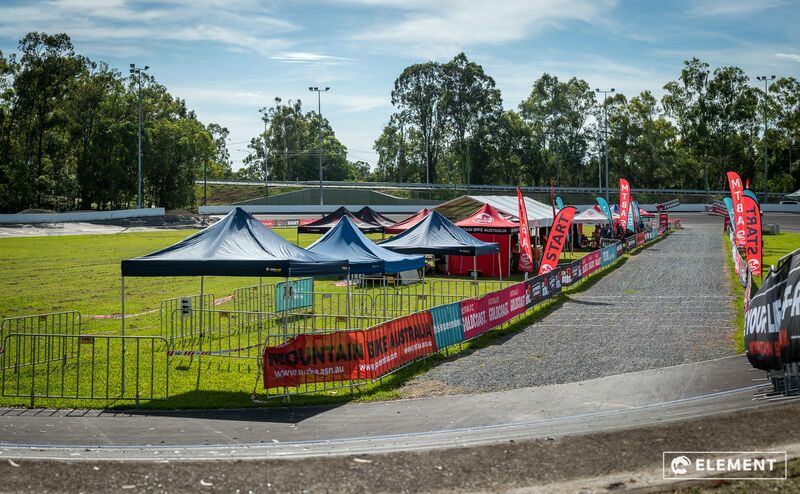 We were more than excited to be there, and to check out the Commonwealth Games track ahead of the Games in April this year. 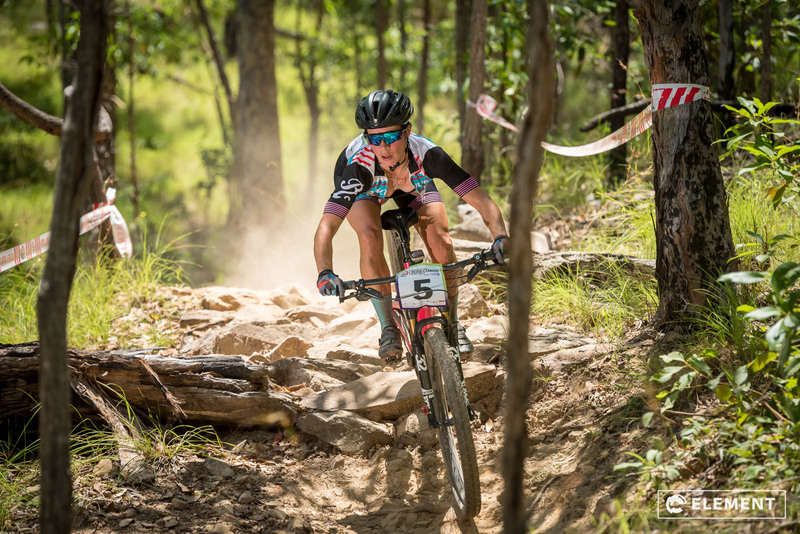 The course was tough and the conditions were extremely hot and dusty! 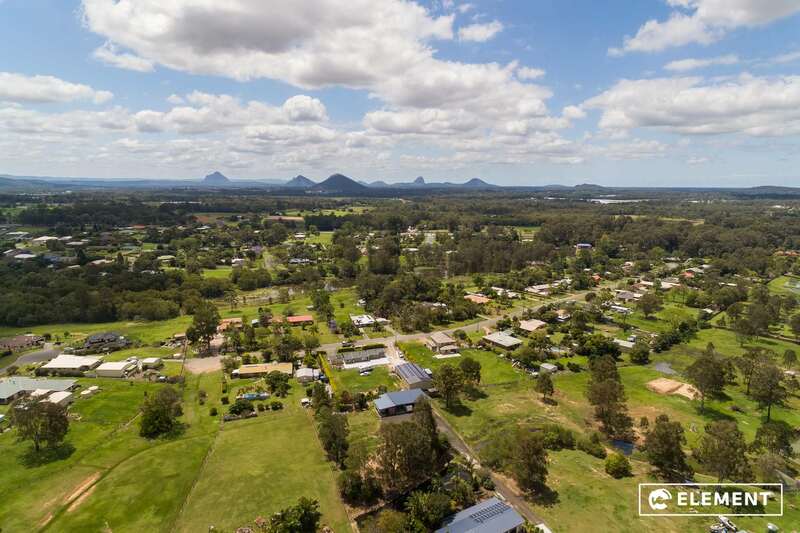 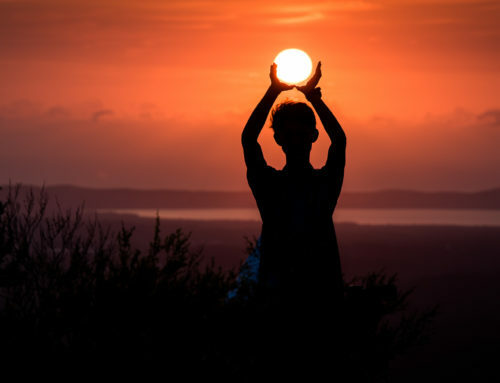 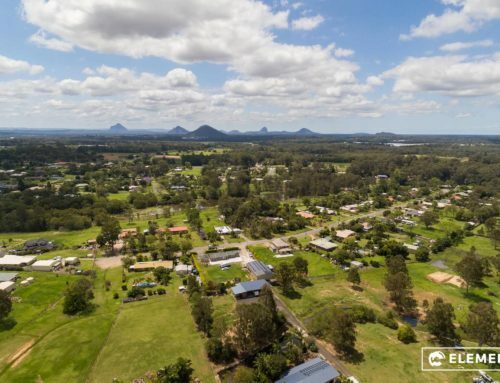 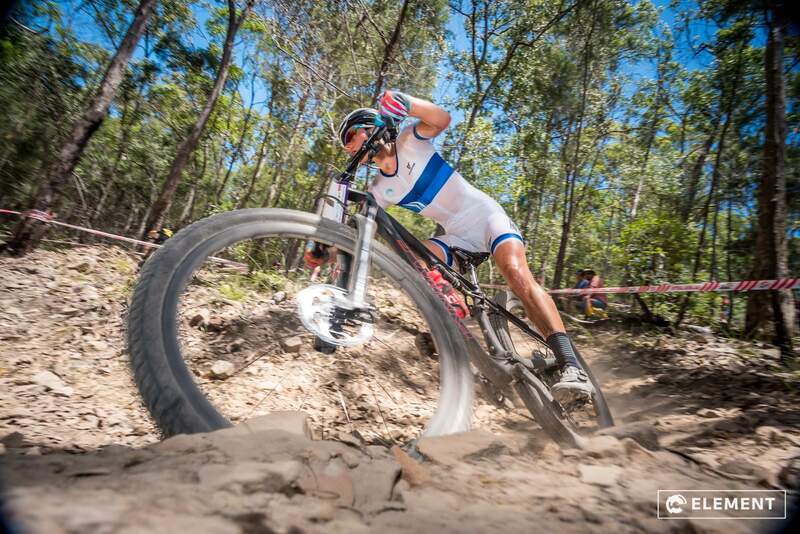 Check it out for yourself below in pictures. 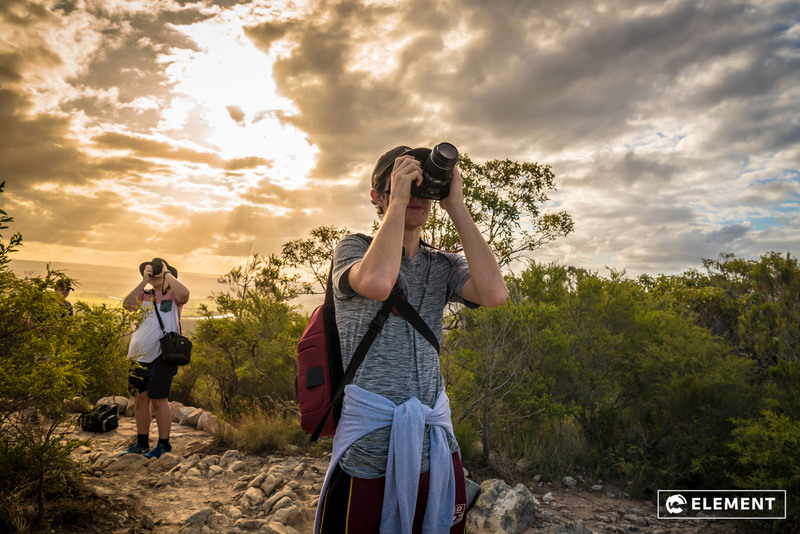 Equipment: Nikon D750’s & professional lenses, remote flash on occasion. 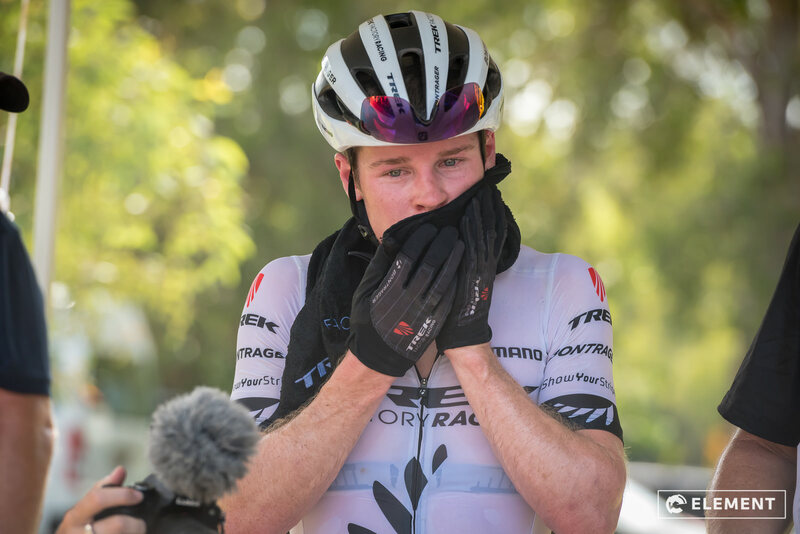 And lots of sunscreen and a towel for the sweat! 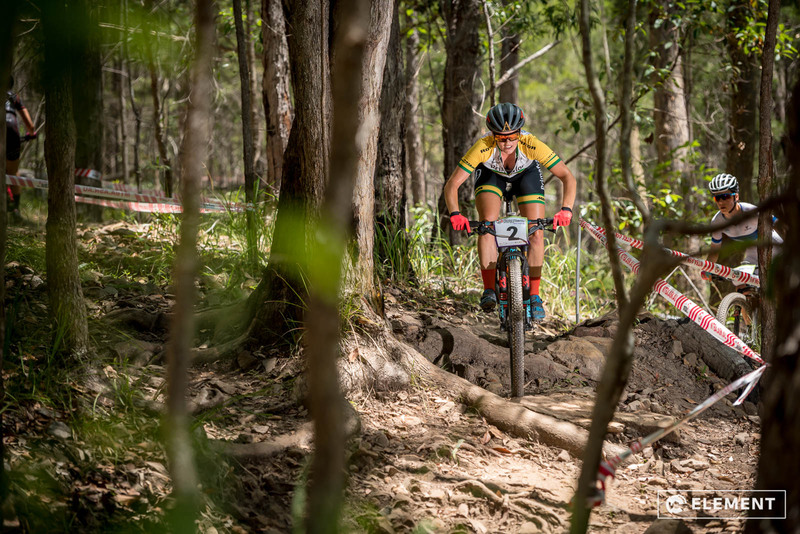 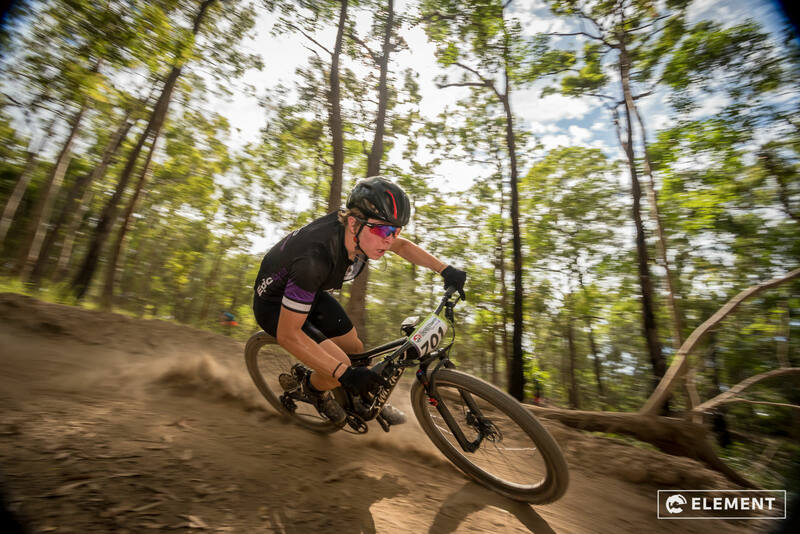 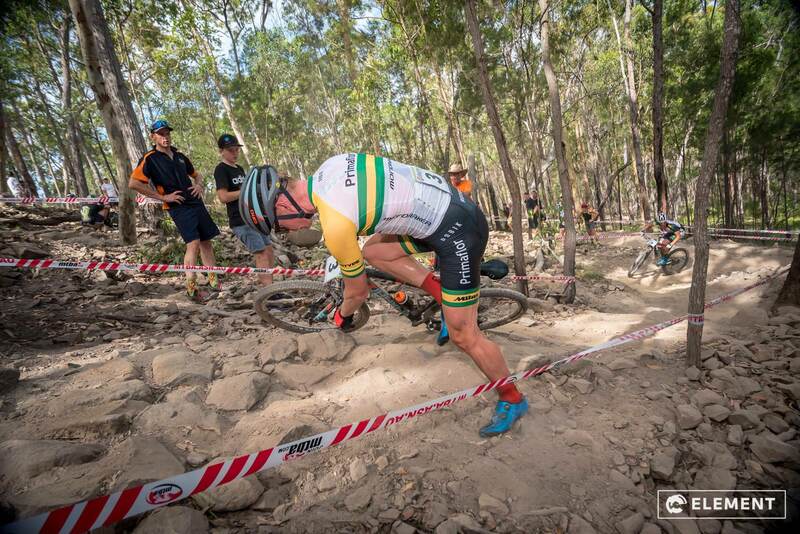 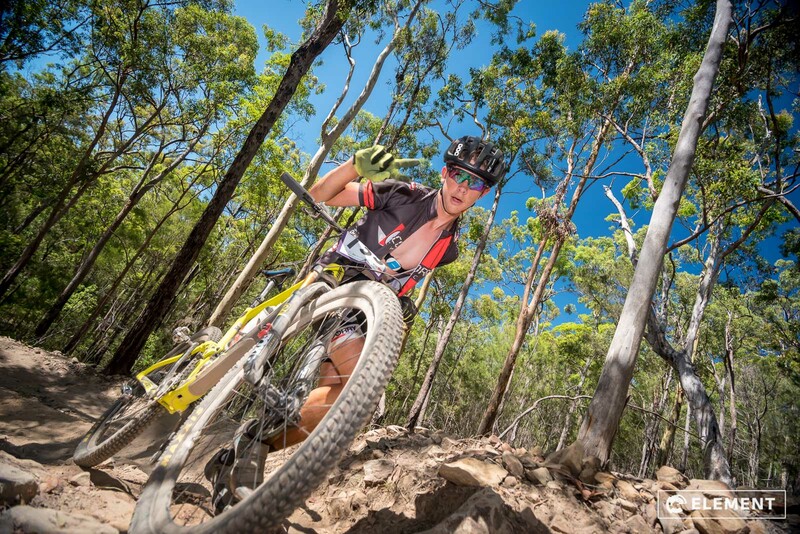 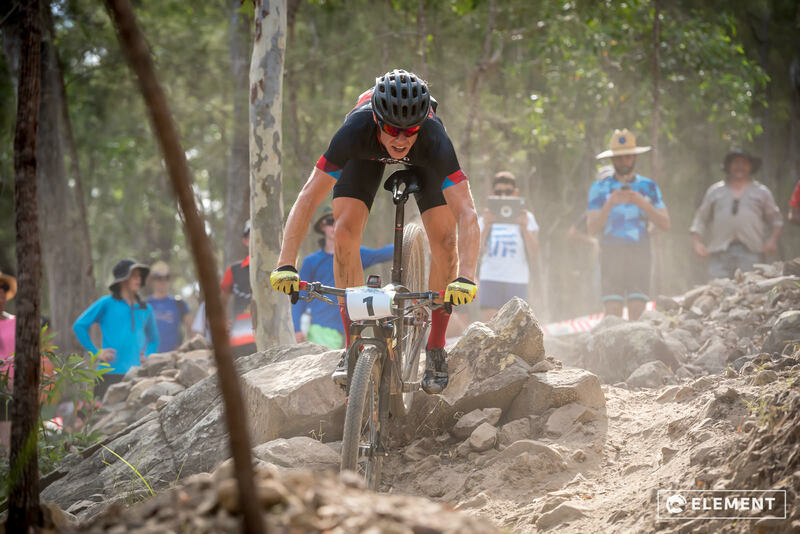 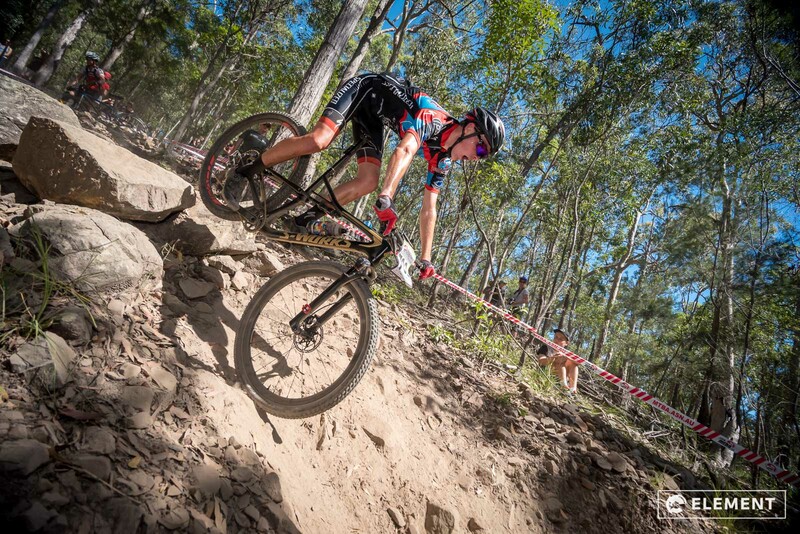 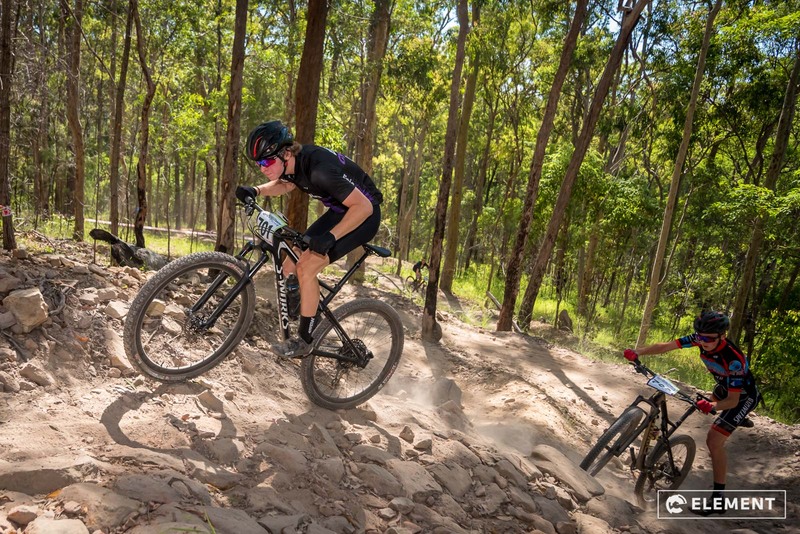 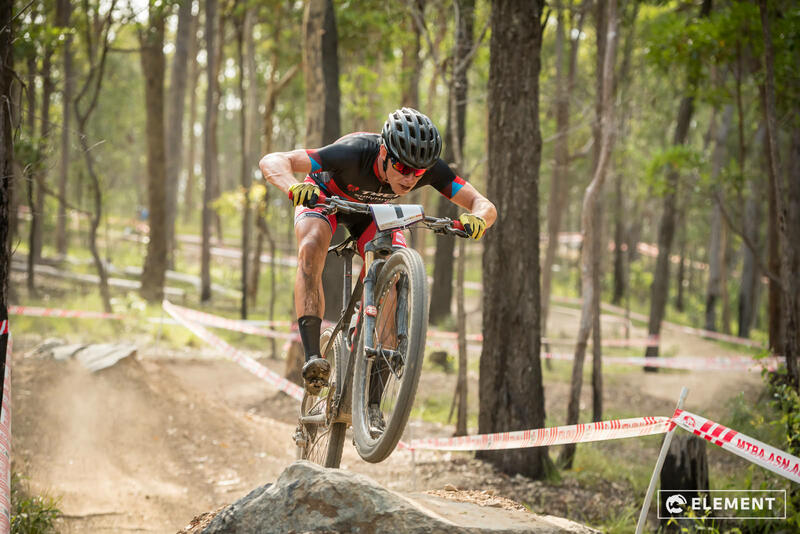 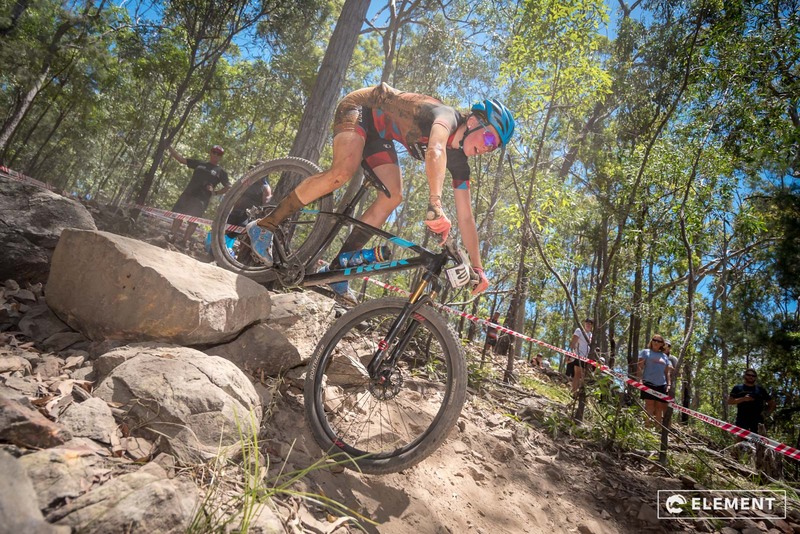 Round 3 of the Australian National XCO Series, held at Nerang 13-1-2018. 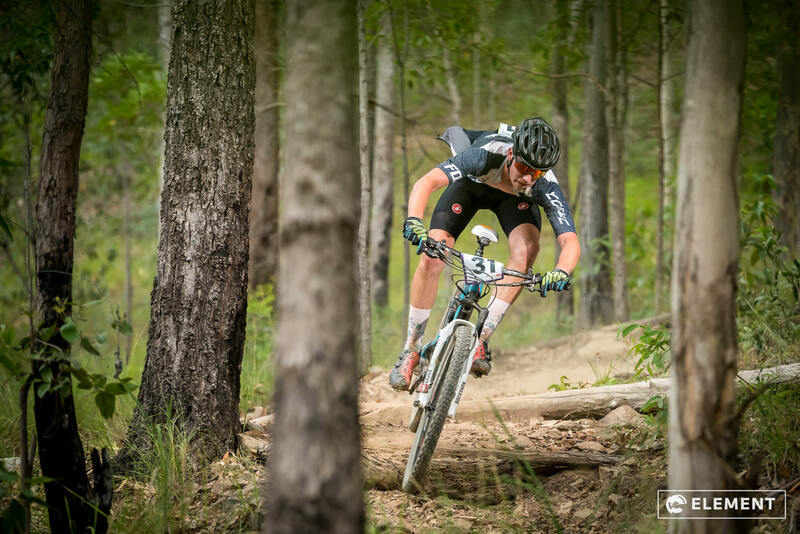 Photo by Element Photo and Video Productions. 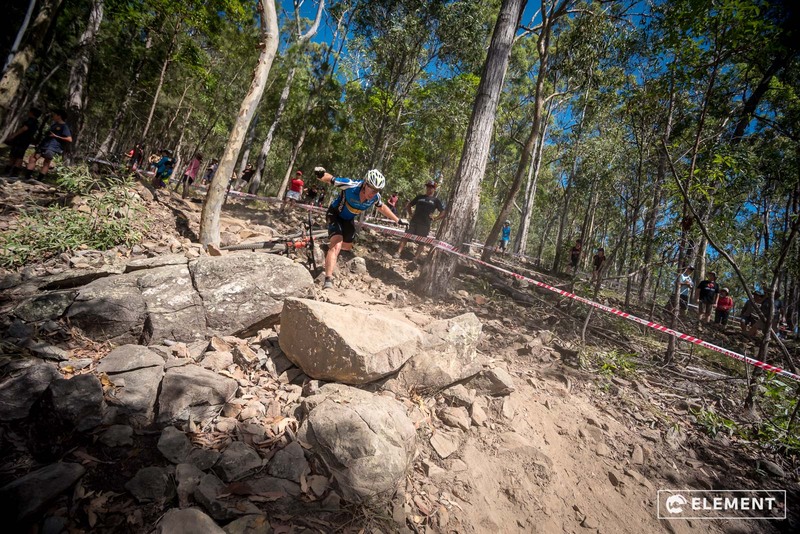 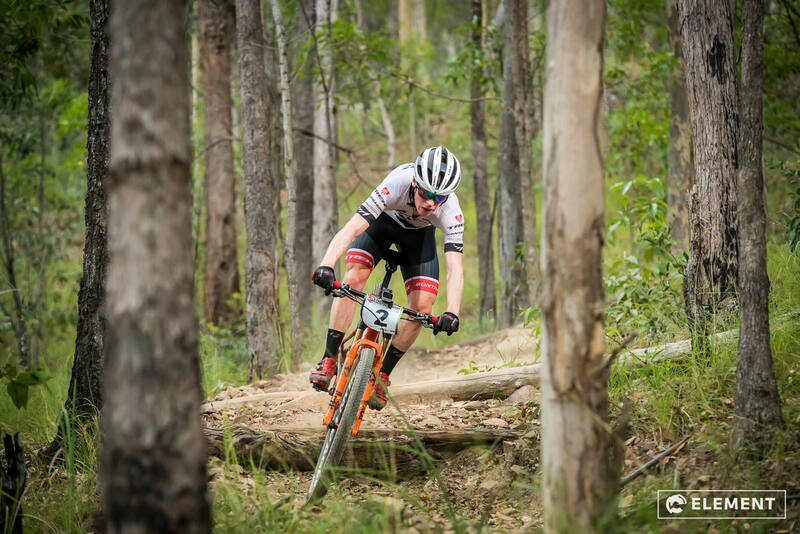 Round 4 of the Australian National XCO Series, held at Nerang 14-1-2018. 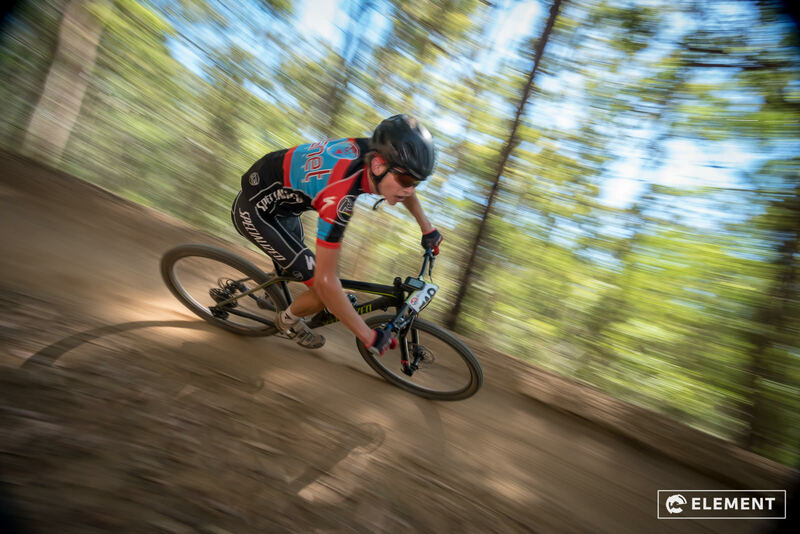 Photo by Element Photo and Video Productions. 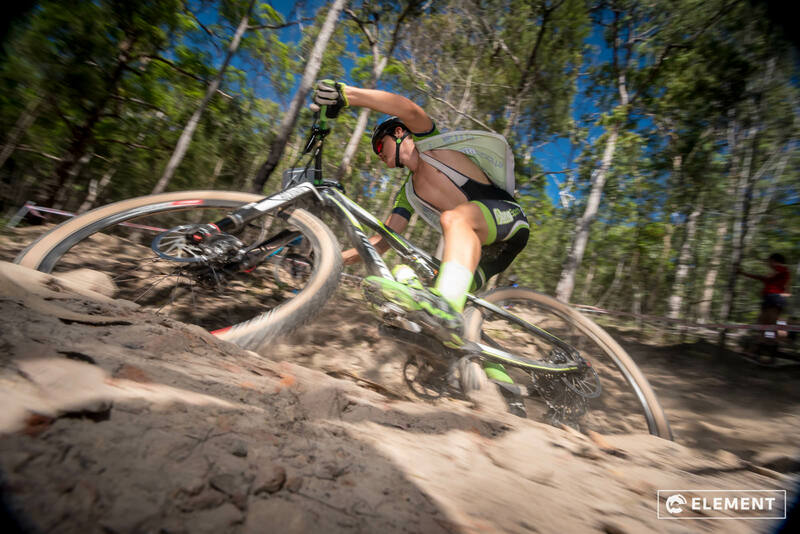 A full gallery is available to check out HERE.